Dr. Adam grew up just down the road in Council Grove, KS. He attended Emporia State University and graduated with a Bachelor’s of Science in Biology with a minor in Chemistry. After college, he was accepted to the University of Missouri-Kansas City (UMKC) School of Dentistry. He graduated in 2010 with his DDS degree. He spent his first year of practice in Hutchinson, KS. Then an opportunity to move back to the Manhattan area came and he took it. He’s been practicing in Junction City since 2011. 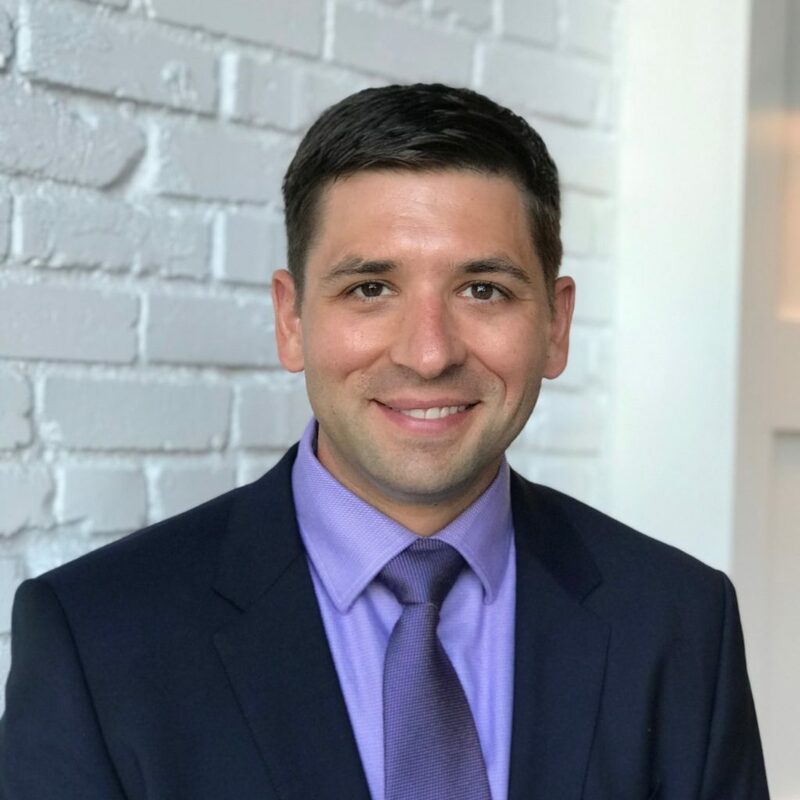 Adam is a member of the American Dental Association, Kansas Dental Association and is currently the Vice President of the Northwest Golden-Belt District Dental Society. Adam has been married to his wife Abby since 2006 and they have two children; Bradley and Aubrey. In his free time, Adam enjoys spending time with his family, golfing, carpentry projects and fantasy football. Adam is also active in the community. He is the Vice-Chairman of the Riley County Public Health Advisory Council and is a member of the Board of Deacons at the Manhattan First Presbyterian Church. Manhattan KS dentist, Dr. Adam Bowen is committed to keeping up on the most current dental techniques and materials so he can give you and your family the very best dental care available today.